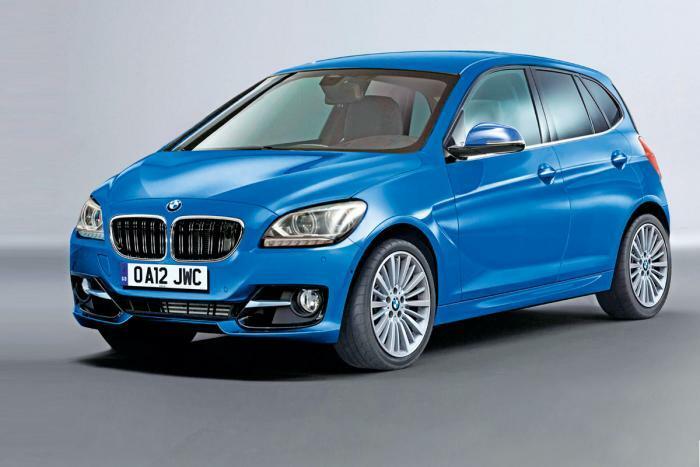 BMW 1 Series GT: First front-wheel drive Bimmer on the way? BMW says it builds the “Ultimate Driving Machine,” and that means all of its cars are rear-wheel drive to ensure the best handling balance. However, that might change soon. The 1 Series GT, rumored to be making a Paris Motor Show debut, could be the company’s first front-wheel drive model. Why move away from enthusiast-friendly rear-wheel drive? Dr. Klaus Draeger, a member of BMW’s board of directors, told Auto Express that BMW will leverage the experience it got from designing the Mini for its own small, front-drive car. “A front-wheel-drive BMW will definitely come. We have a lot of experience. We know how to make the car turn-in sharply to corners and we know how to tune the steering so that there isn’t much torque steer,” Draeger said. Since the new car will be compact, like its Mini cousin, it will get a 1 Series badge. 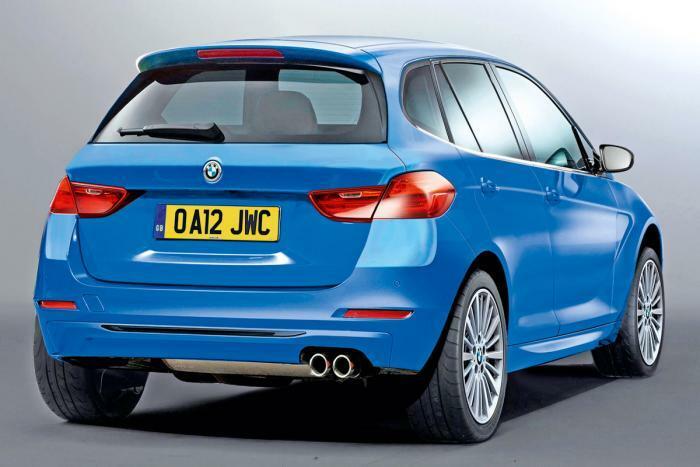 It will have little in common with the current, rear-drive 1 Series, although there is talk of switching all 1 Series models to front-drive with the next redesign. Sharing a platform with Mini will drive down the development costs of both cars. The current 1 Series is an outlier in the compact segment, since it is the only car of its size with rear-wheel drive. In 2011, the company surveyed 1 Series owners and found that they didn’t care much about rear-wheel drive. If its front-drive layout isn’t enough of a shock to BMW fans, the rest of the 1 Series GT’s design will be. To differentiate it from Mini, BMW will make the 1 Series GT into a mini-minivan, emphasizing practicality over sportiness. The 1 Series GT will also get more powerful engines than a Mini Cooper, but “power” is a relative term here. The BMW will be powered by a 1.5-liter three-cylinder engine, which is essentially one half of the 3.0-liter inline-six the company uses in its larger models. A source at BMW said it will make a “minimum” of 100 horsepower. BMW will also offer a 2.0-liter four cylinder, as well as diesel versions of both engines. Transmission choices will be a six-speed manual or an eight-speed automatic. BMW is also working on hybrid and all-electric versions of the 1 Series GT. The BMW van with the heart of a MIni will most likely debut at the Paris Motor Show in September. After that, a launch in the United States seems questionable. A small van probably won’t appeal to Americans, unless BMW can offer it at bargain basement prices.